Premium flats in North Kolkata with large living rooms are quite a trend now. StarOm Millenia located near the Baranagar Metro Station at Dunlop is fast coming up with such 2 & 3 bed flat in B.T. Road. Modernise your apartments by indulging in state-of-the-art sofas to make your seating room look exclusive. Add pulse to your space with extravagant sofas ranging from multi-seaters to single-seaters with versatile eye-catching designs. Here are some fabulous ideas to brighten your living room brought to you by StarOm Millenia. 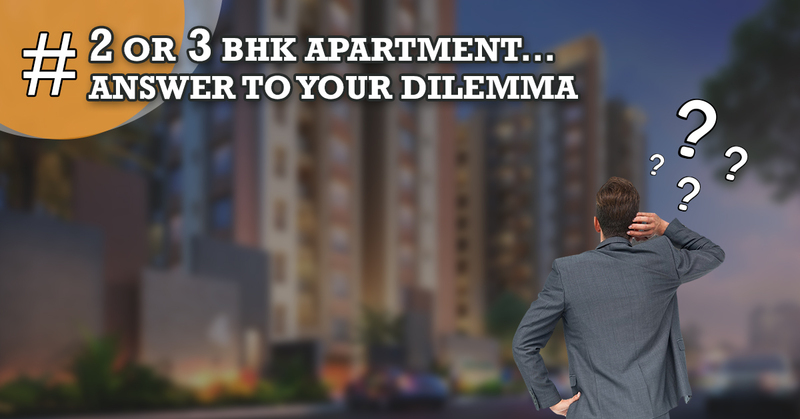 Deck up your 2 & 3 bed flat in B.T. Road with some refreshing floral prints. Indulge in a premium sofa set with floral prints, as florals never go out of trend. You can choose from a wide variety of options – large or small, multi-coloured or single-coloured to complement your living room. This will make your space look and feel brighter than before. 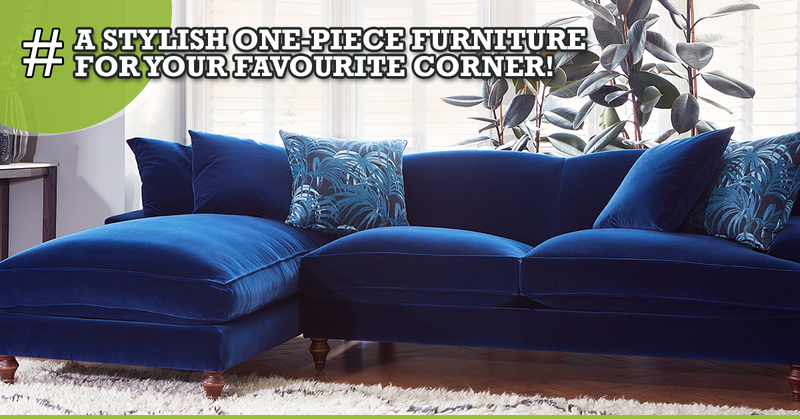 If you want to create an intense look in your apartment then opt for sofas with velvet furnishing. It might look heavy on the eye, but it is sure to make you feel mesmerised by giving a new dimension to your space. Dark shades with rich textures can enhance the look of your seating area. Create a dark and light theme in your living room by complementing your deep-coloured couch with light-hued accessories and furniture. For the new age experimentalists, patterns can be the perfect pick. Opt for stripes as they can be easily paired with geometric and floral prints. You can also go with the current trend of colour blocking by restricting yourself to two to three colours. Team your sofa by mixing and matching soft cushions and other furnishings to make your 2 & 3 bed flat in B.T. Road look extravagant. If you want to do something out-of-the-box, then pick a solid colour for your sofa like red or crimson and create a dramatic theme for your living zone. This would not restrict you to play with colours. On the contrary, you can choose a bright colour for the tapestry and complement it with soft furnishings to bring the look together. This will make your flat in North Kolkata look enriching.